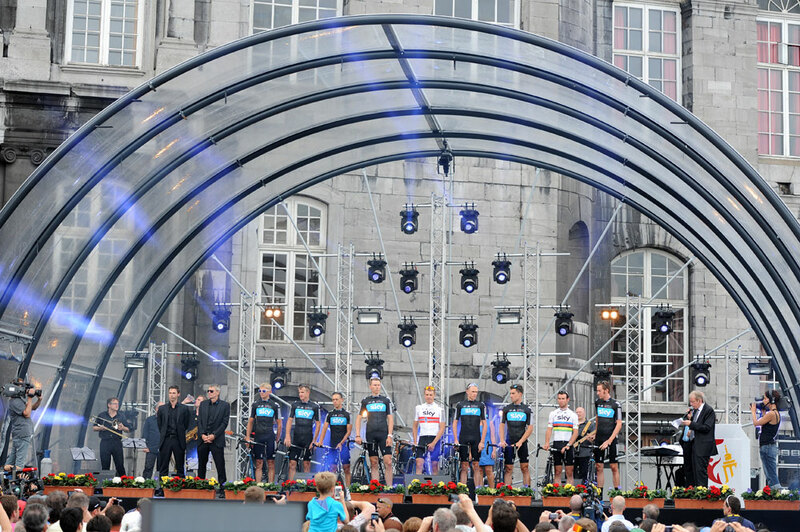 All 22 teams taking part in the 2012 Tour de France took to the stage in Liege, Belgium, on Thursday night to be officially presented ahead of the race’s start on Saturday. 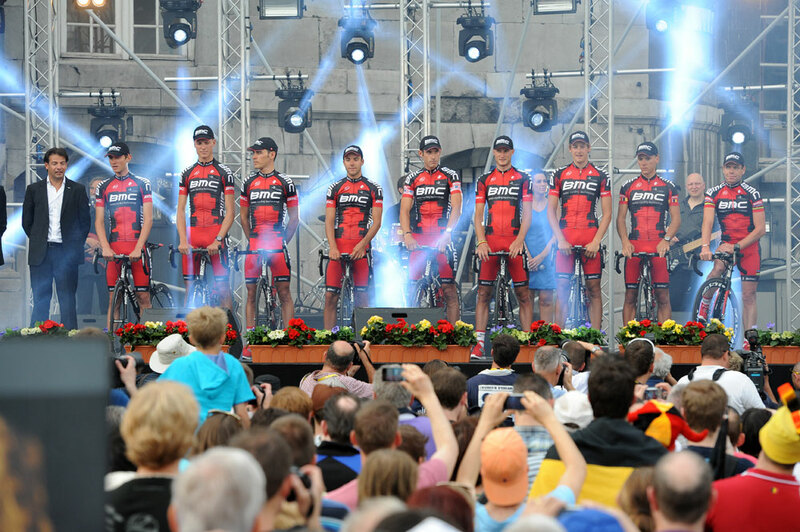 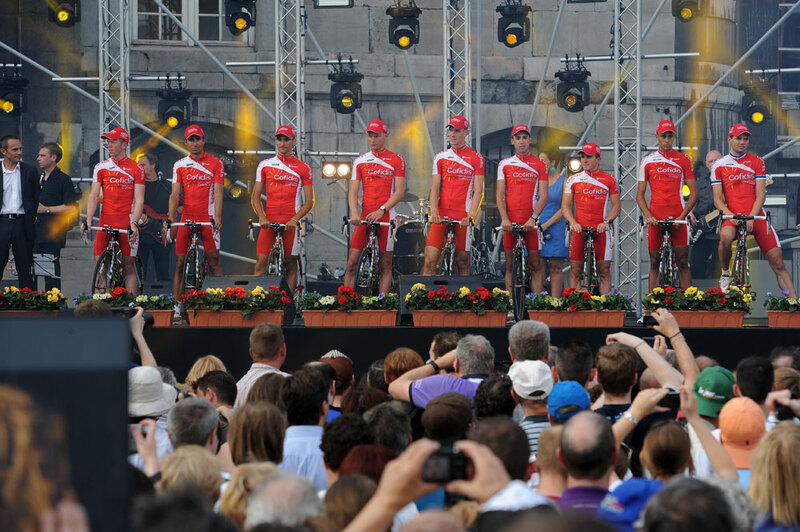 As is traditional, the riders from each team took to the stage on their bikes and then key figures were interviewed in front of a huge crowd of on-lookers. 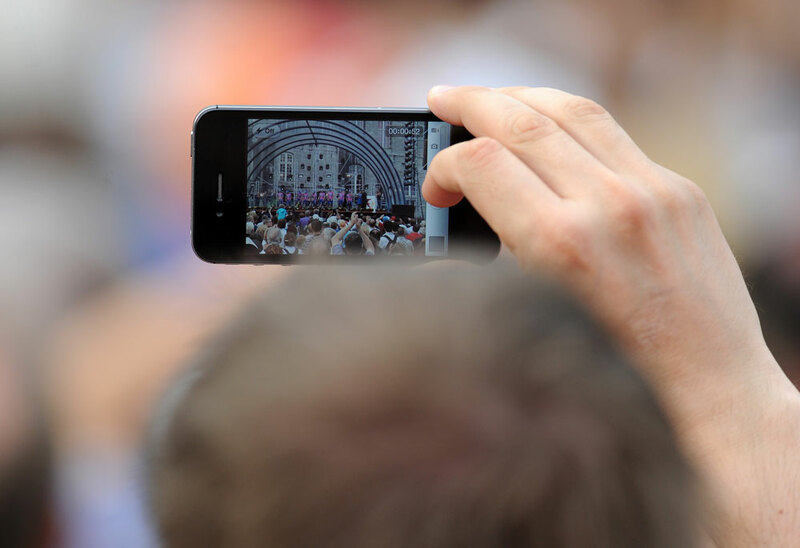 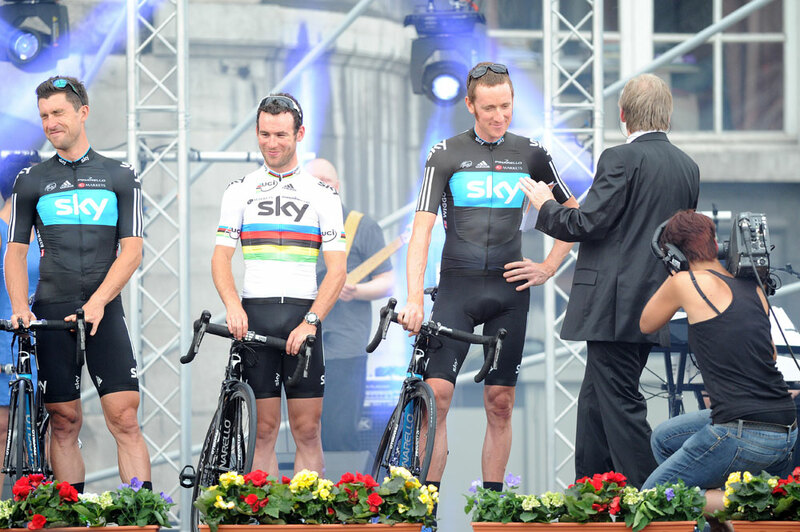 Defending champion Cadel Evans, local favourite Philippe Gilbert, and Brits Mark Cavendish and Bradley Wiggins all appeared popular with the spectators. 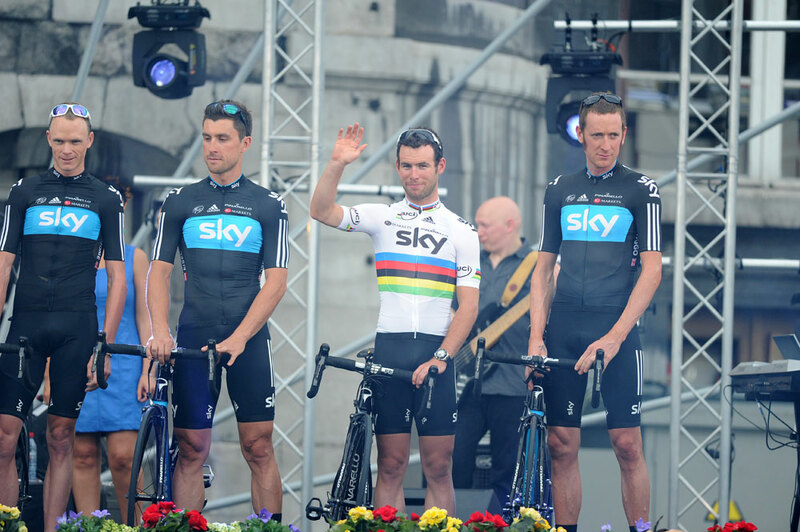 David Millar was absent from proceedings after suffering from a bout of sickness. 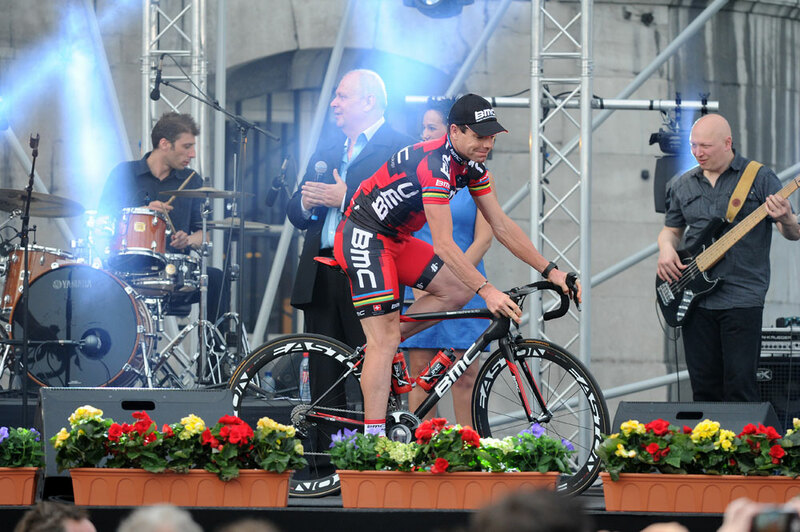 The move was a precautionary measure and he is expected to start the race in good shape. 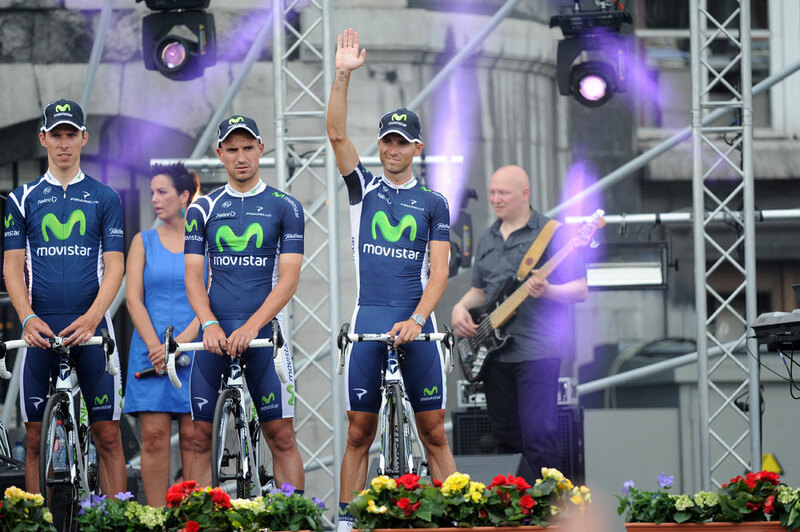 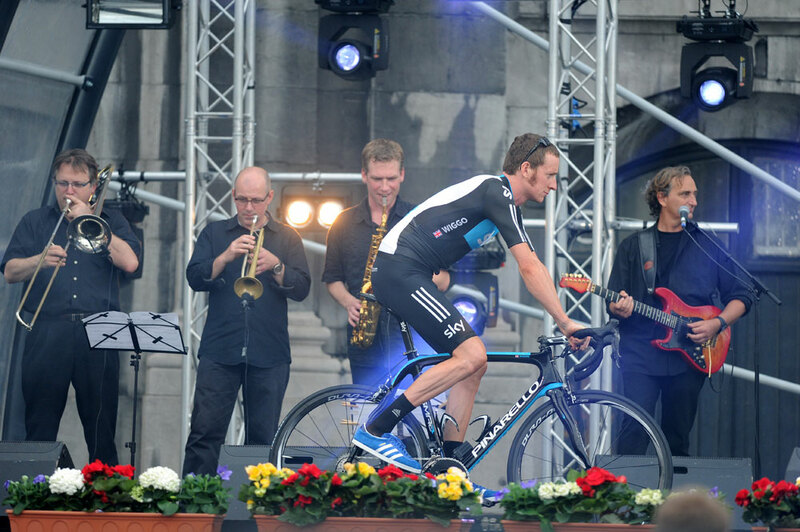 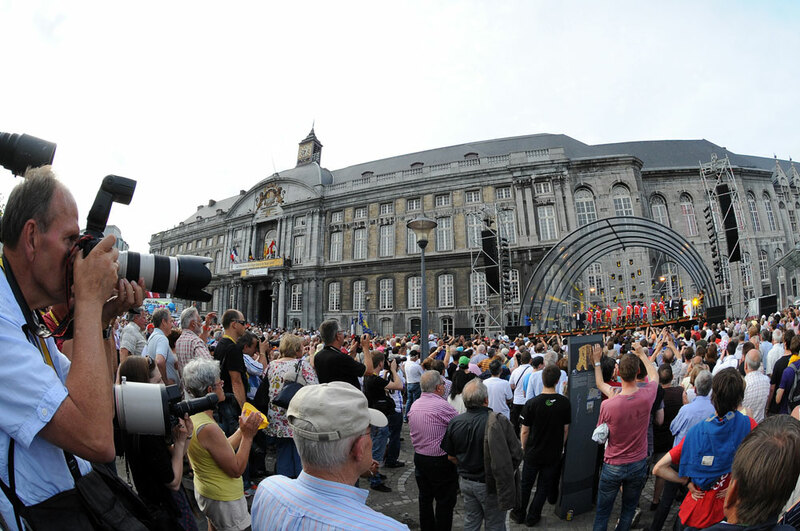 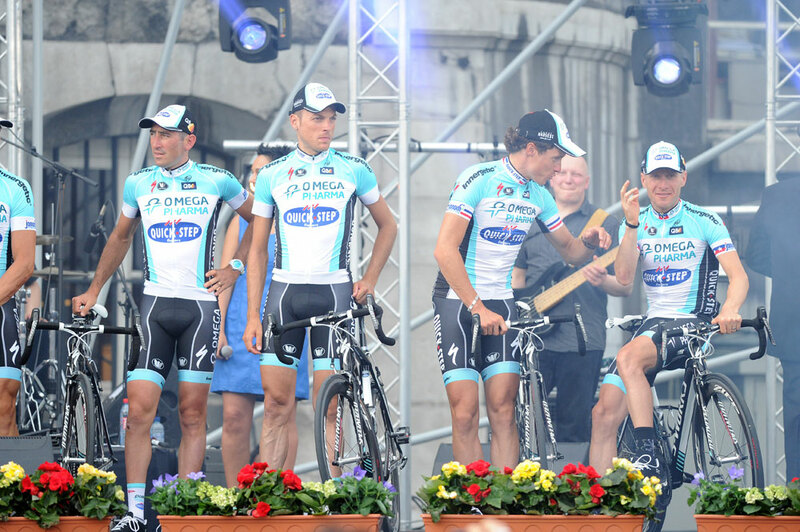 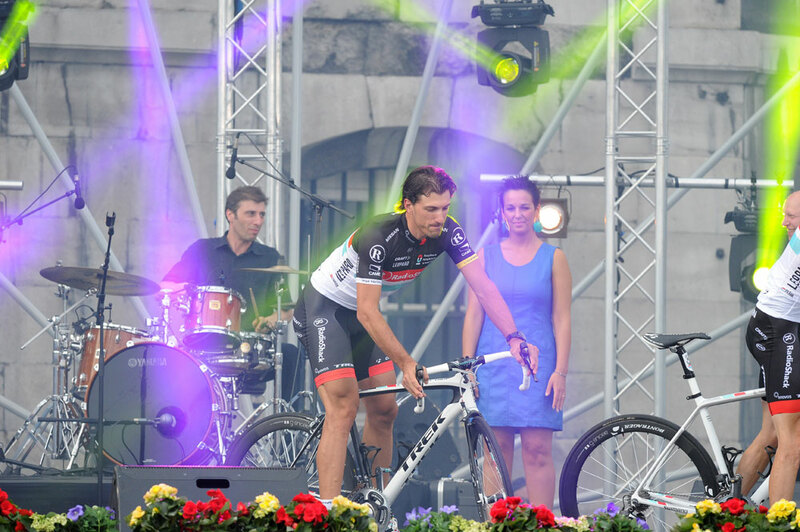 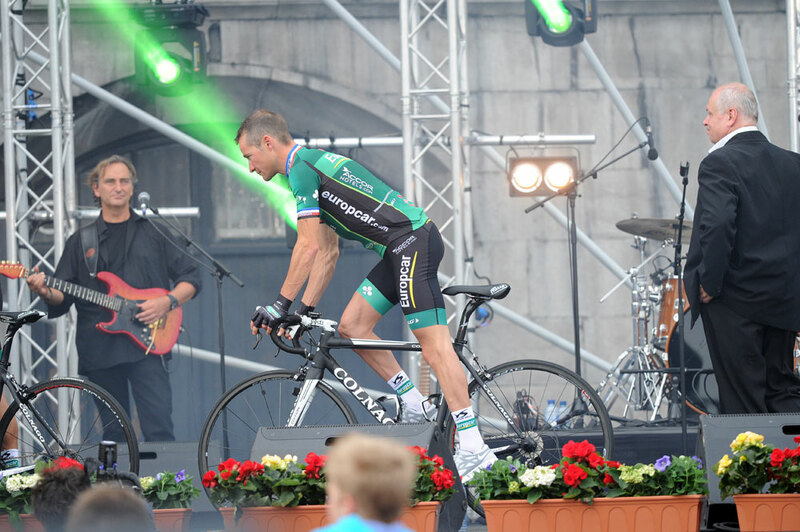 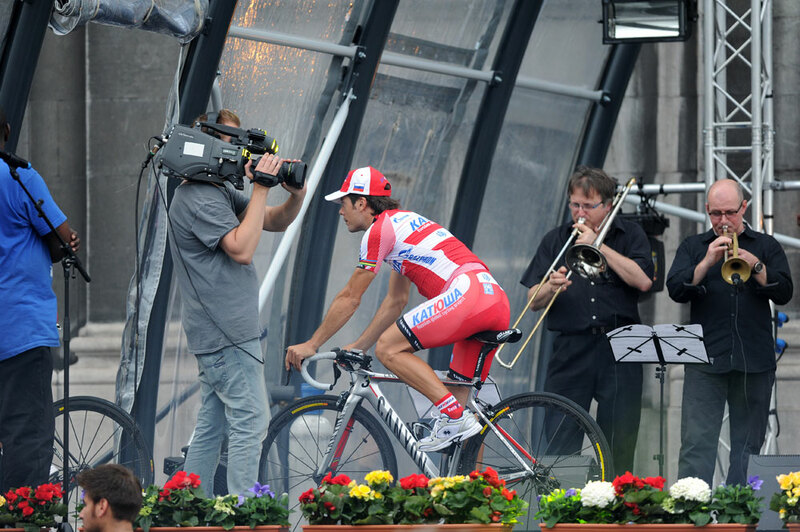 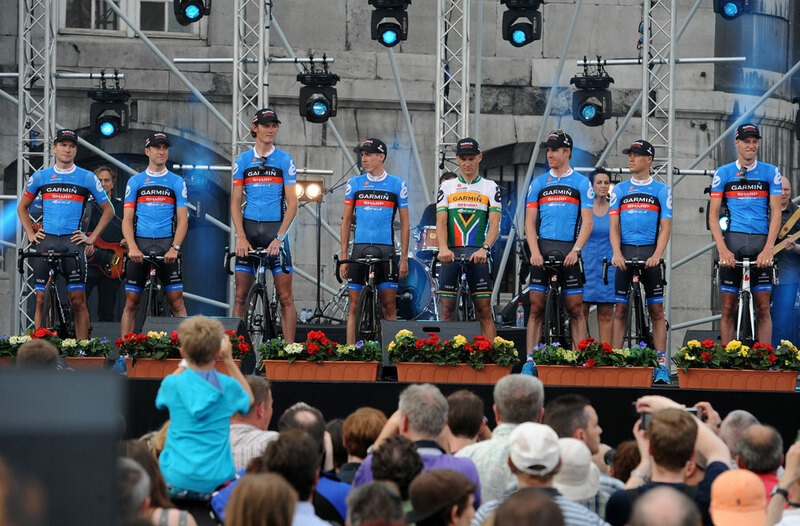 The 2012 Tour starts on Saturday (June 30), with a 6.4-kilometre prologue time trial around Liege.